As reported in a July 31st post on darthmaz314, The Magic of Disney Animation attraction in Disney’s Hollywood Studios closed forever on July 12th, 2015. 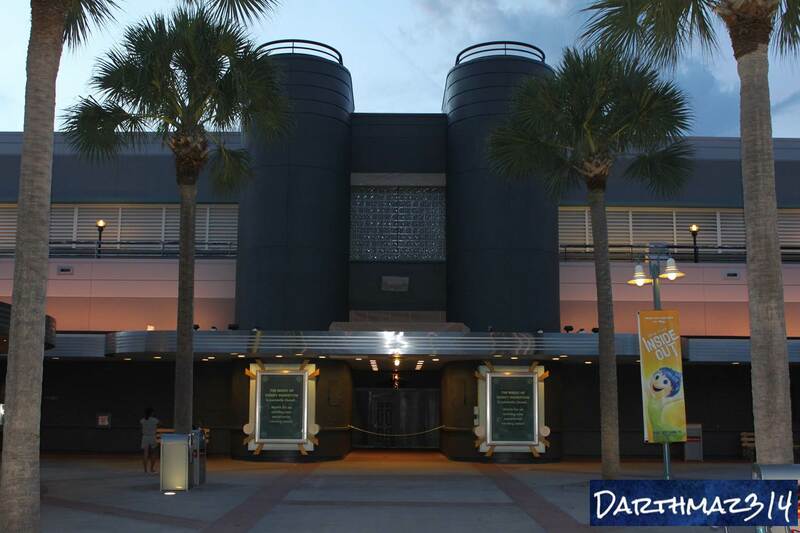 During a recent trip to Walt Disney World, a Hollywood Studios cast member confirmed to darthmaz314 that the building which housed this attraction is being renovated to house the Star Wars Launch Bay, a new experience announced at the D23 Expo in August. 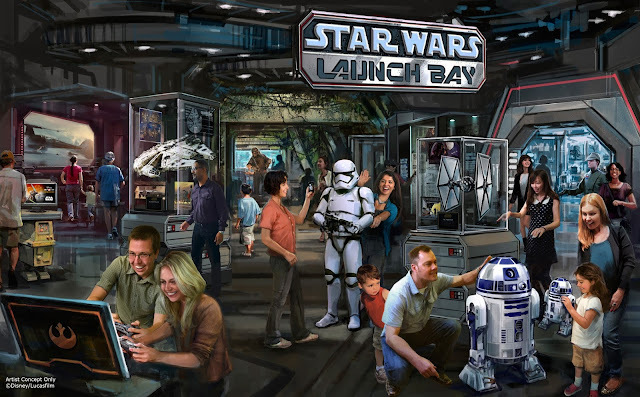 The Star Wars Launch Bay will be an interactive experience that takes guests inside the upcoming Force Awakens film, as well as the other six films of the Star Wars canon. 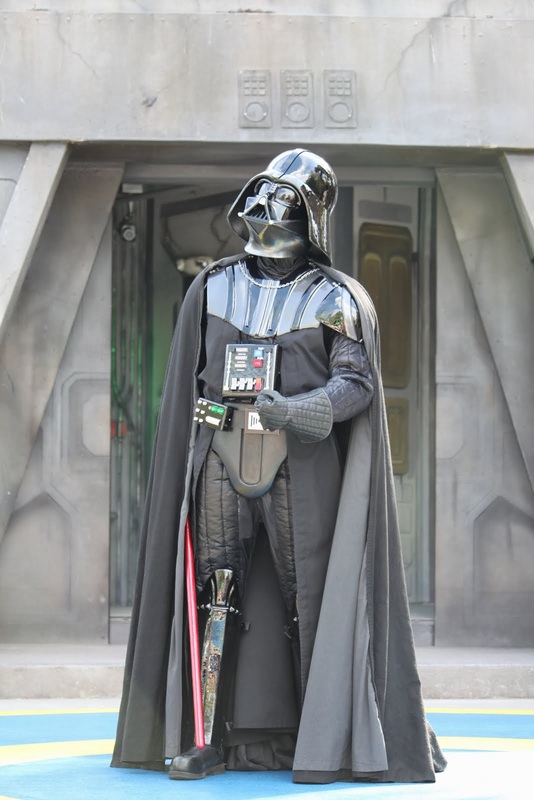 Special exhibits, sneak peeks behind the scenes, character meet and greets, and unique food and merchandise offerings will all be featured in the Star Wars Launch Bay experience. The exterior of the former Magic of Disney Animation building has been painted a familiar “Imperial” grey in preparation for its transformation into the new Star Wars Launch Bay. 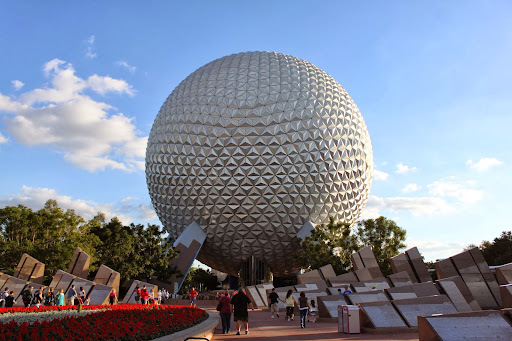 Disney has announced that this attraction will open in December of 2015, just in time for the December 18th opening of the highly anticipated Star Wars: The Force Awakens, which is now just over two months away.